Indeed, to have a place where you can marvel at each sunrise and sunset seems like a rarity to many, most especially if you’re living in the heart of a city teeming with high-rise developments and commercial centers, and where open spaces have become increasingly scarce. “I like seeing the sun rise and I like seeing the sun set. No matter what time I sleep, if I get up early I go out to the garden. And before the day ends, I like to see the changing colors in the garden. It calms me down, it makes me relax,” shared landscape architect Jacko Zialcita. 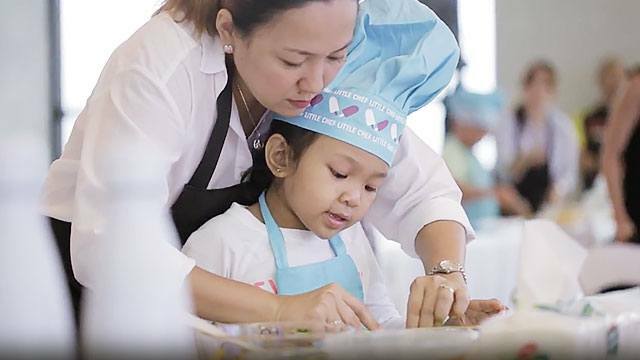 That same convenience can soon be had at Rockwell Land’s latest foray in Katipunan, Quezon City called The Arton, where Zialcita is infusing the company’s signature design in terms of wide open spaces, manicured lawns and lush greenery. 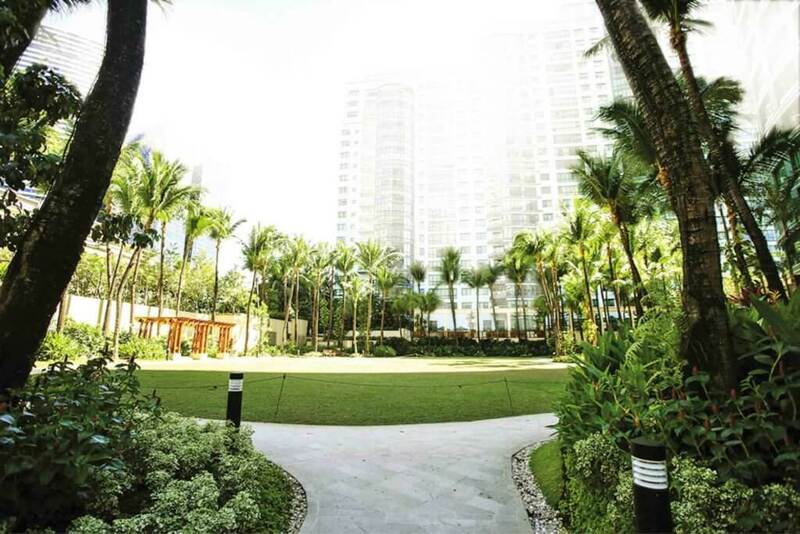 According to Rockwell Land’s long-time design consultant, providing open spaces in developments, where children and their parents can simply go out, enjoy the gardens and catch the beauty of sunrises and sunsets, is a priority for him. 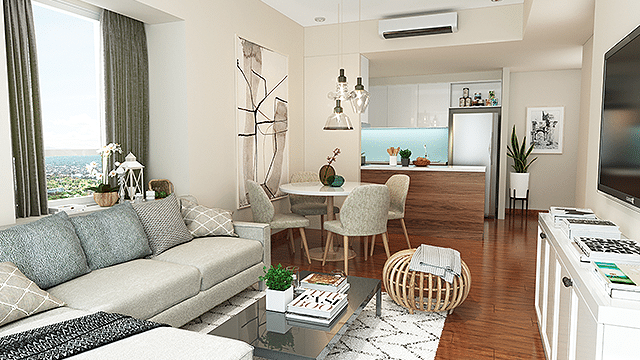 Fortunately for Zialcita, Rockwell Land gives utmost consciousness to the environment and priority to having open spaces and lush greenery, as seen in all of its existing developments. This, he stressed, differentiates this upscale dev-eloper from all the other real estate firms today. Proof of that is the fact that a sprawling 80 percent of the 1.9-ha property will be dedicated to open spaces, while the remaining area will be home to the three towers that will soon comprise a vibrant, self-contained community. The first of the three buildings is The Arton West Tower, launched in July last year and will be ready for turnover come 2021. The two other buildings are the North Tower and the East Tower. All buildings—which will showcase premium living spaces and impeccable lifestyle choices— are expected to be completed within a six-year period. Through The Arton, Rockwell Land will thus be bringing to the Katipunan area its distinct brand of lifestyle, exclusivity and security. 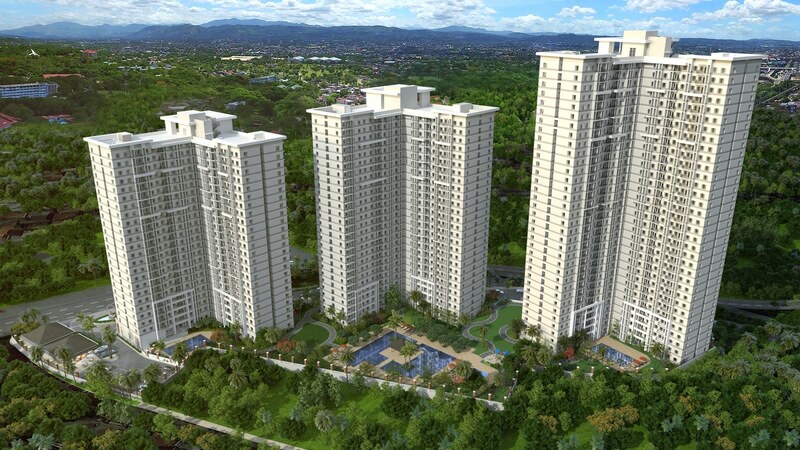 Notably, this high-end developer will be bringing to Katipunan the same expertise that allowed it to create sustainable masterplanned communities such as the 15.5-ha Rockwell Center, now deemed an unparalleled structural masterpiece in Makati City. Through The Arton, the company will soon allow future residents to bask in that famed Rockwell lifestyle that many of the country’s affluent now enjoy. Important to note however that apart from its signature brand, Rockwell Land will also be providing a much needed breathing space to this part of Quezon City, which has long been a picture of progress given that this bustling major avenue is home to some of the country’s top educational facilities including the University of the Philippines Diliman, Ateneo de Manila University and Miriam College, as well as other upscale residential projects and commercial establishments. Hence, The Arton offers a different proposition to those living, studying or working within or near the Katipunan area: it provides the perfect sanctuary for a home, where you can simply revel in nature’s wonders and in the simple joys of having wide open spaces, without needing to go far. 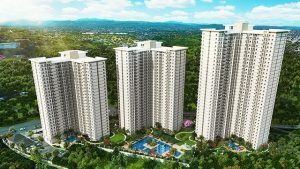 According to Zialcita, Rockwell Land’s first upscale high-rise community in Katipunan is taking shape on a property that sits on a hill and which used to be a residential compound. “Because of its terrain, the concept was to maximize the buildable areas for the basement parking, and by doing that we’ve been able to keep the open spaces, the swimming pool area, the kids’ playground,” Zialcita disclosed. “The Arton will have three swimming pools. Each tower will have a swimming pool, with the biggest pool located at the center of the three towers. These pools are going to be connected by great lawns, great shrubs, plant beds, playgrounds, walkways for the kids, for the toddlers, kids in strollers, kids in bicycles. They will all have enough space to just be able to play around the whole day, if need to,” he further shared. As part of Rockwell Land’s thrust towards sustainability, a lot of the trees on the property were retained, according to Zialcita. He explained that there were a lot of trees by the border of the property and thus, the accessibility to the basements to all the three towers were realigned to maintain the existing trees. He added that they wanted to “keep it green” and therefore, some adjustments had to be made to keep it so. “Overall, there are more positive effects when you have open spaces and greenery. I think that’s what helped make Rockwell what it is,” he noted. “I think the long term impact of The Arton is, as you drive to Katipunan you’re going to see a nice little community with three towers and open spaces and a lot of greenery. And that’s the difference we’re going to make in Quezon City, especially for the student community in that area,” Zialcita concluded.